Smart streets, smart phones, smart watches… why not smart trees? Augmented reality and artificial intelligence, smart sensors and real-time monitoring are helping to relieve pressures on overburdened city infrastructure. 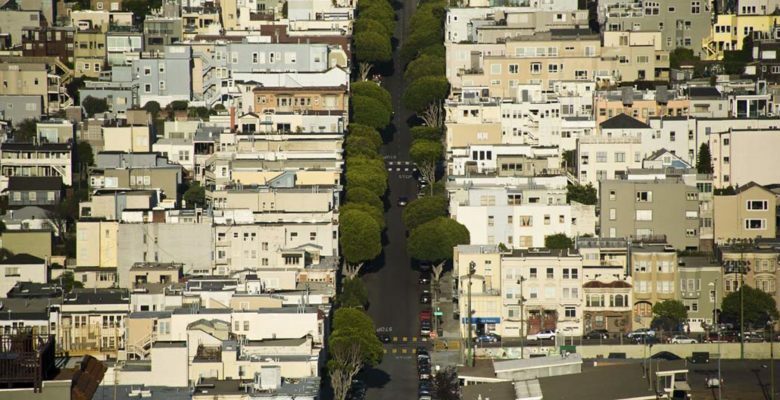 Urban trees are increasingly important multi-functional assets. Why aren’t they benefiting more from the same technologies? Vision check: who is Angus Taylor, Australia’s Assistant Minister for Cities? “Let’s make it boring”: How can resilient cities become the rule, not the exception?